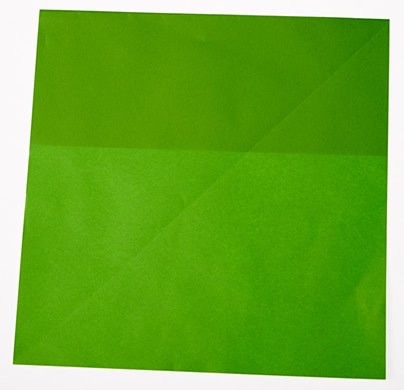 Can you work out what shape is made when it’s folded along the crease shown on the left-hand side? 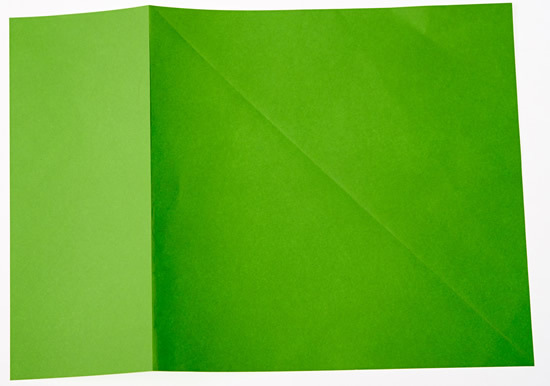 Now, make several of the same shape from A4, A5 and A6 pieces of paper in contrasting colours. Place these two patterns next to each other and begin to make a ‘Paper Patchwork’ out of the patterns on your classroom floor. Can you make each of the new patterns a different design from any of the others? We would love to see photos of the patchwork patterns you have made! If you enjoyed these challenges, why not have a go at Paper Patchwork 2? Compound transformations. Practical Activity. Triangles. Interactivities. Visualising. Working systematically. Tangram. Games. Investigations. Squares.